Find a vacation home to rent in Torre del Lago from our list of vacation rental properties. Campaya has over 7 vacation homes available in Torre del Lago, which give you the possibility to locate a unique accommodation in Torre del Lago which completes your check-list in search for the perfect self catering vacation apartments in Torre del Lago or vacation villas in Torre del Lago. Modern holiday house on two floors. 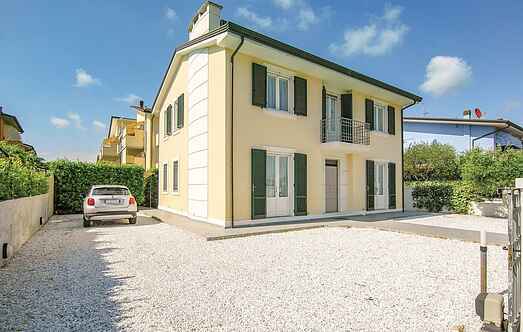 Elegant semi-detached house for your holidays in Torre del Lago, renowned seaside resort and home land of the famous composer Giacomo Puccini. 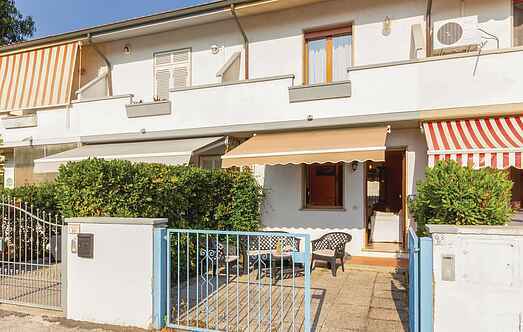 Nice apartment for your holidays focusing on music, culture and enchanting towns, located in Torre del Lago, the land of the famous composer Giacomo Puccini. This cosy terraced house is located in the centre of Torre del Lago, just 1.8 km from the sea. Holiday apartment on the first floor in a building, with large terraces. Simple but complete furnishings.